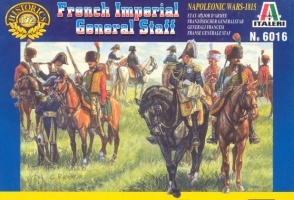 6016 Napoleonic French Imperial General Staff. Released 1999. 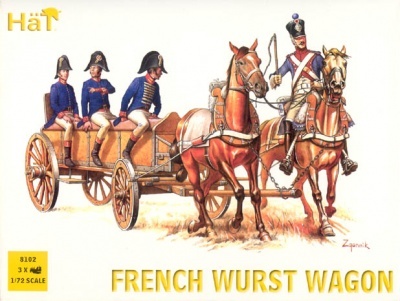 8 foot figures, 13 mounted figures and 13 horses. 12 different Poses. Material Plastic.